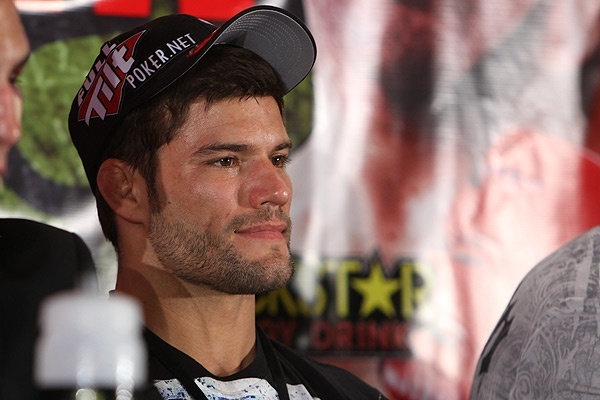 The lightweight champion of Strikeforce a couple of years ago, Josh Thomson, is back on a brawl on October 9 at the HP Pavilion in San Jose, California. Says Thomson, who took the title from a victory over Gilbert Melendez in 2008. But their second matchup submitted victory to the former. But the lightweight is confident in the steps he is taking these days. He looks forward to the “plenty of great fights” being presented to him–including this coming clash with Gesias “JZ” Cavalcante. Their card was announced official by the promotion last Friday. This October’s Strikeforce will broadcast live on Showtime at 10 p.m. ET/PT, delayed on the West Coast.